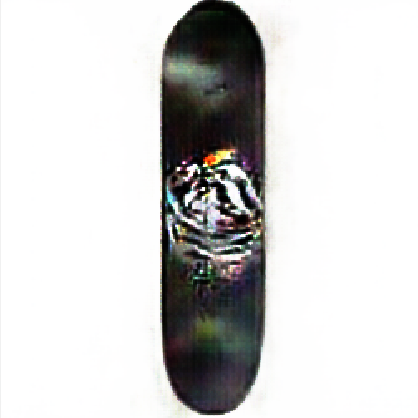 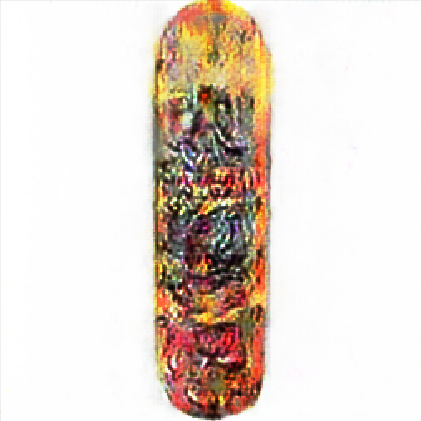 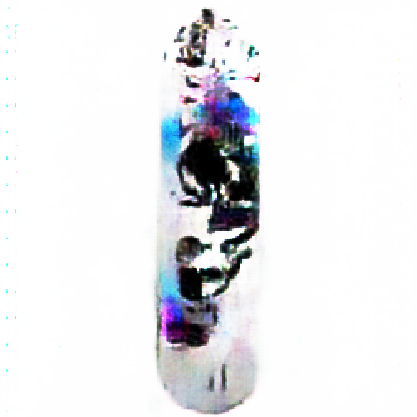 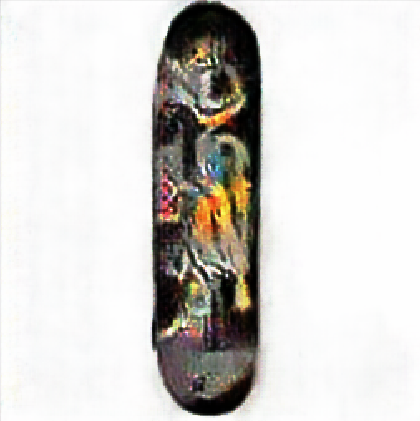 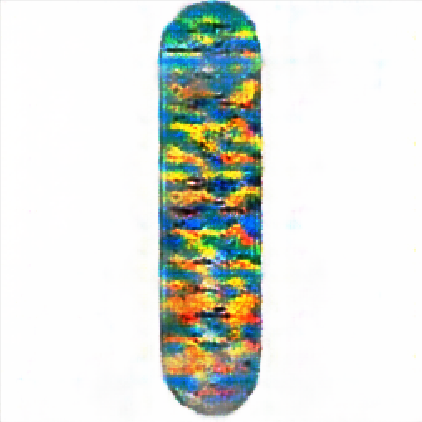 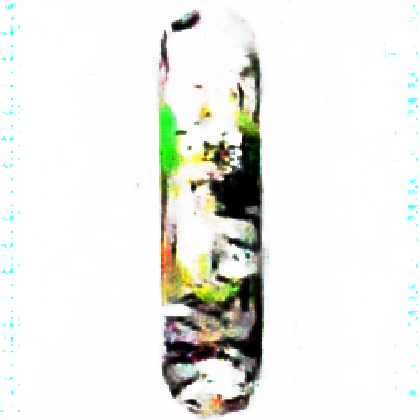 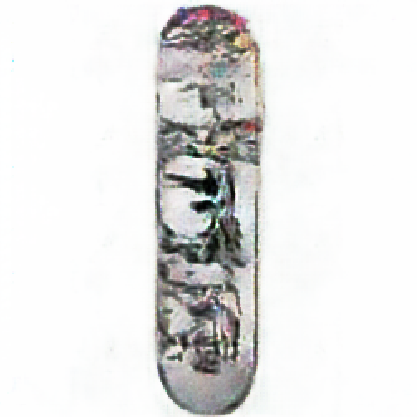 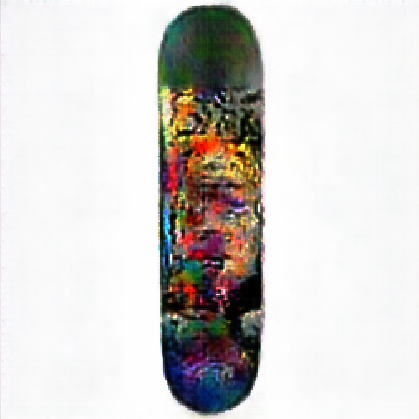 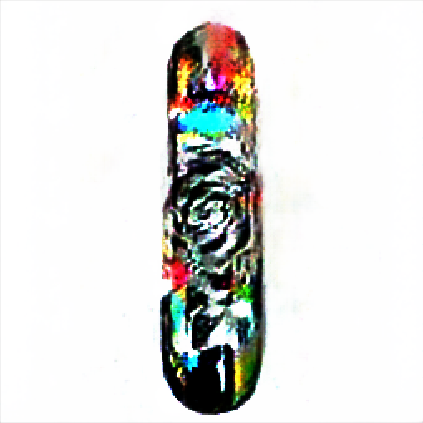 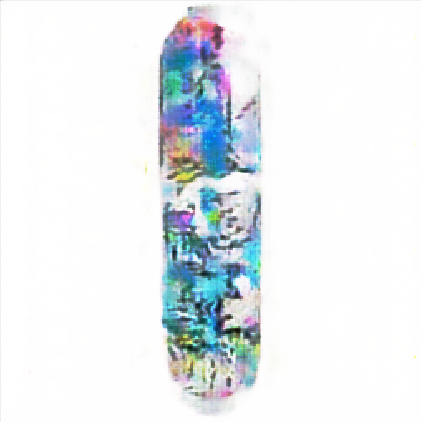 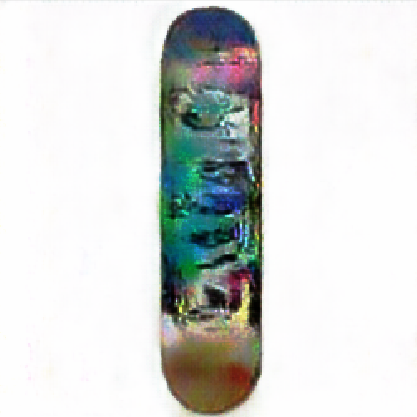 A showcase of GAN generated skateboard deck graphics. 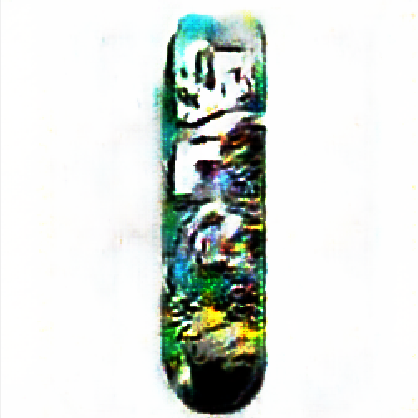 Generated using the Mantra deep learning framework. 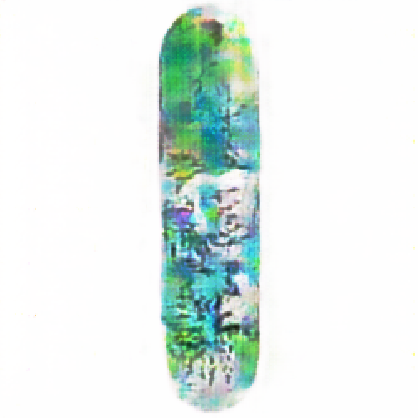 Let me know which ones you like. 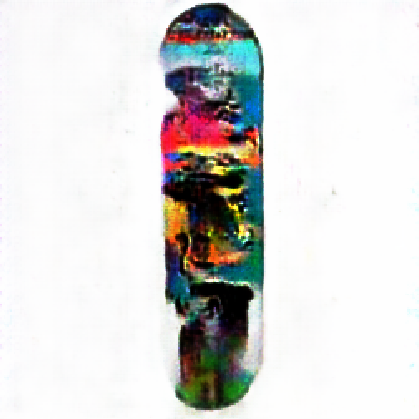 I am going to get some of these printed in real life.